OUT OF STOCK. 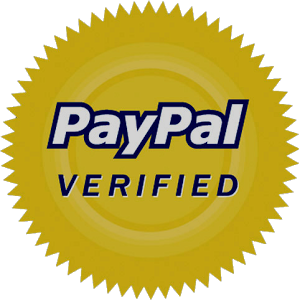 There are other editions of this game currently in stock which may be viewed by using the ‘product search’ tool. 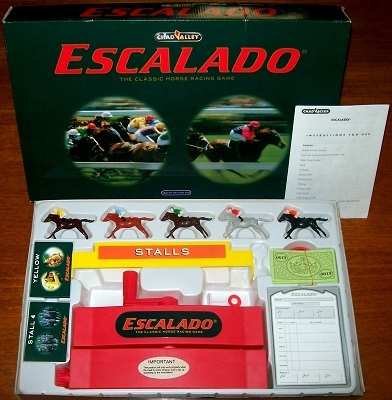 'ESCALADO' GAME: The classic horse racing game. The game is complete and in excellent condition. The box, which shows only minor signs of storage wear, is clean and sturdy and fully intact without any use of sellotape. The game contents are in brilliant condition.